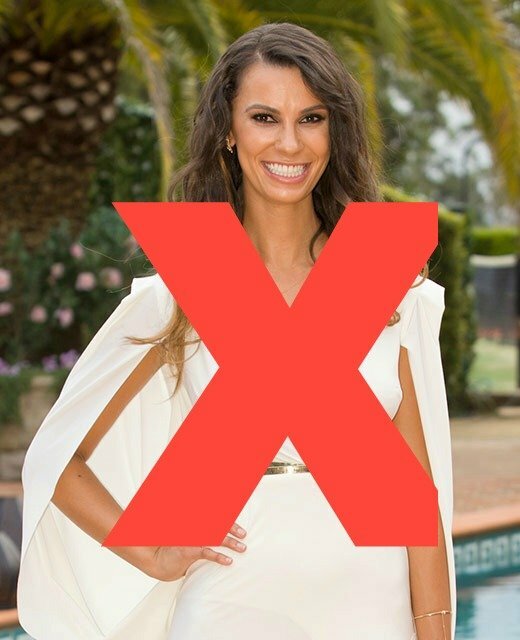 Alex's 'game-changing' chat with Richie on The Bachelor. 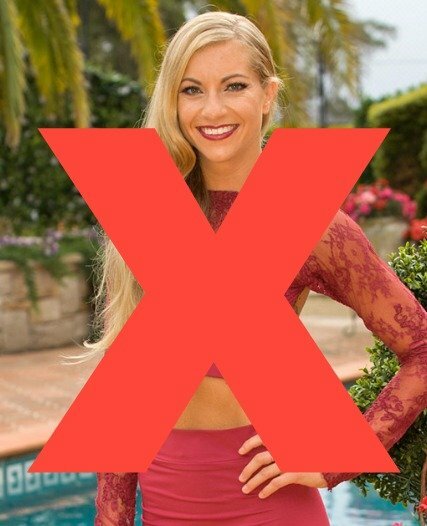 The Bachelor's Alex on her "game changing" talk with Richie. 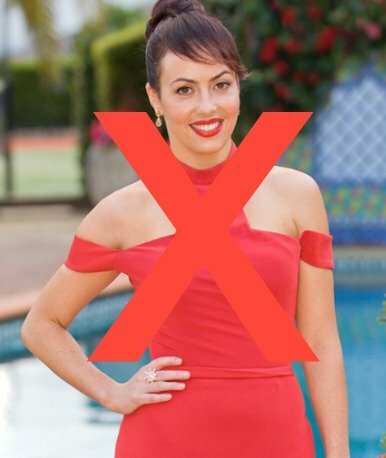 She’s the hot favourite to win Bachelor Richie’s heart on this year’s season of the Channel 10 dating show, but Alex Nation has revealed she has a “game-changing” chat with Richie this week. 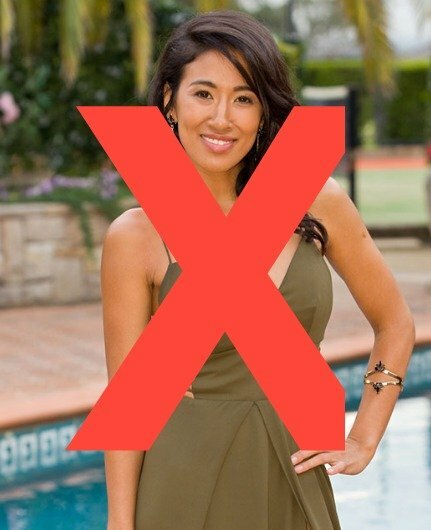 Rosie recaps The Bachelor Episode 1: Dickie Bach is the Aussiest Bachie Bloke of them all. Speaking to TV Week magazine, the 24-year-old said she’s laid out all the cards for Richie when it comes to her life as a single mum. "I think he felt the full gravity of me being a mum, because I spoke about it in depth. I could see he was trying to process it all. It was pretty overwhelming for him," she told the magazine. 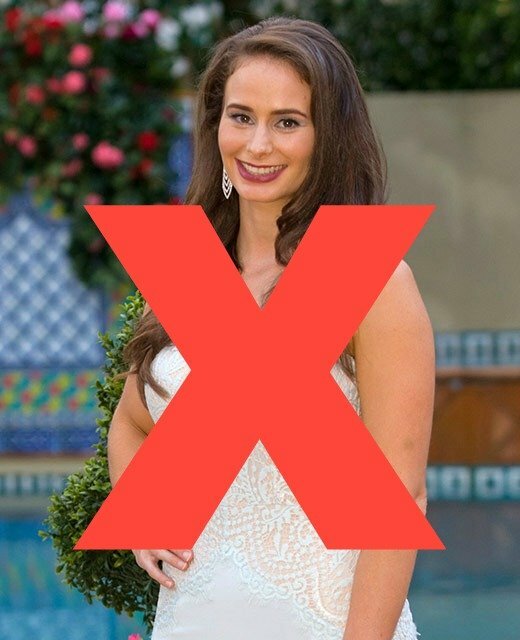 Rosie recaps The Bachelor Episode 2: KEIRA DOES NOT LIKE IT, OKAY? "It definitely changed the dynamic between us. It was like I’d laid out all the cards and said, ‘this is my life, this is my child and this is what I’m all about.’ He went away from our talk with some pretty big things to think about." 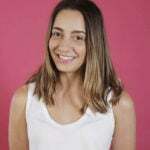 Alex has been open with Richie from the very beginning about her life as a mum to her five-year-old son, Elijah. Despite her feelings for Richie, she says she needs to find the right man for her son as well. Rosie recaps The Bcahelor Episode 3: Dickie Bach goes in for a kiss. IS REJECTED. Gasp! “I have to find the right man, not only for myself, but for my son," she said. 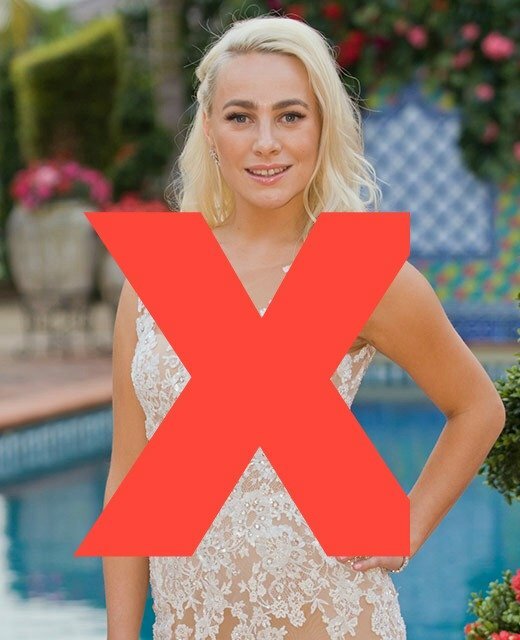 She may be a fan favourite with the viewers, but Alex has already caused controversy in the Bachelor mansion, with her use of the &apos;white rose&apos;. 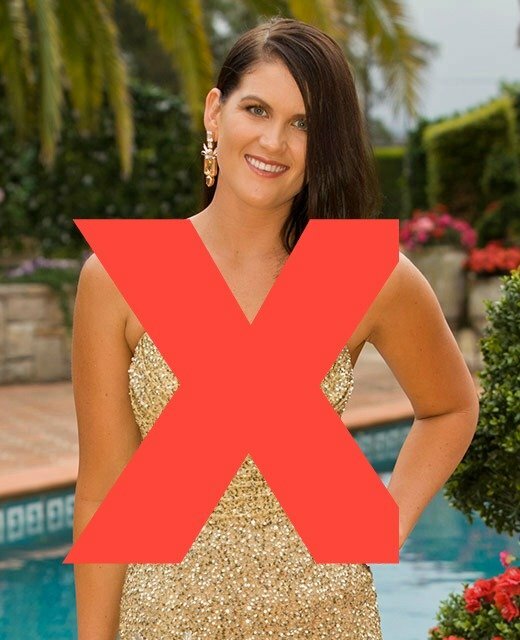 Watch the drama that unfolded when Alex used her &apos;white rose&apos; on the show. Post continues after video. Eliminated contestant Tiffany also spoke out about her competition, telling Popsugar that Nation was "a bit of a seductress". 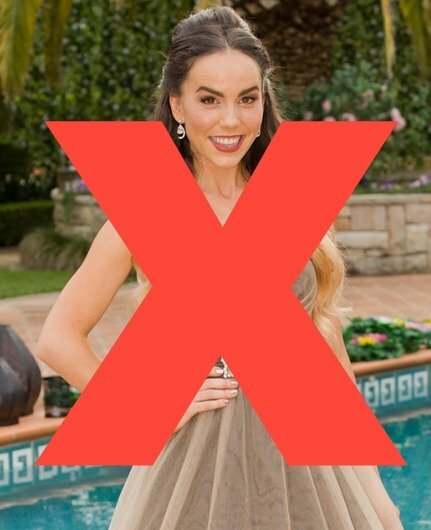 Rosie recaps The Bachelor Episode 4: Do not cut Super Villain Keira de Vil.